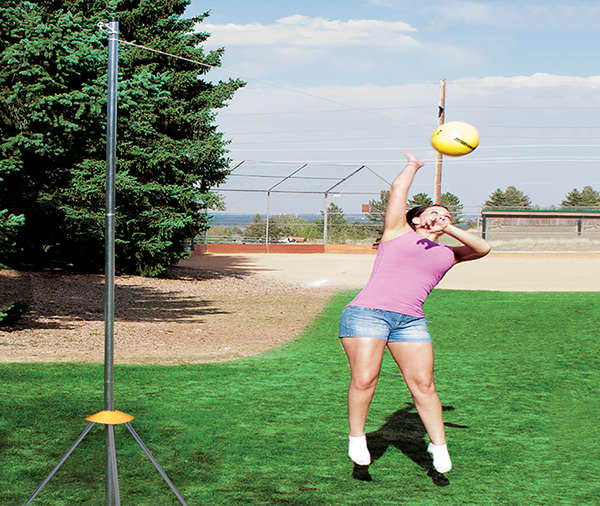 Park and Sun Sports’ Sport Level Portable Outdoor Soccer goals were designed with enthusiasts in mind. 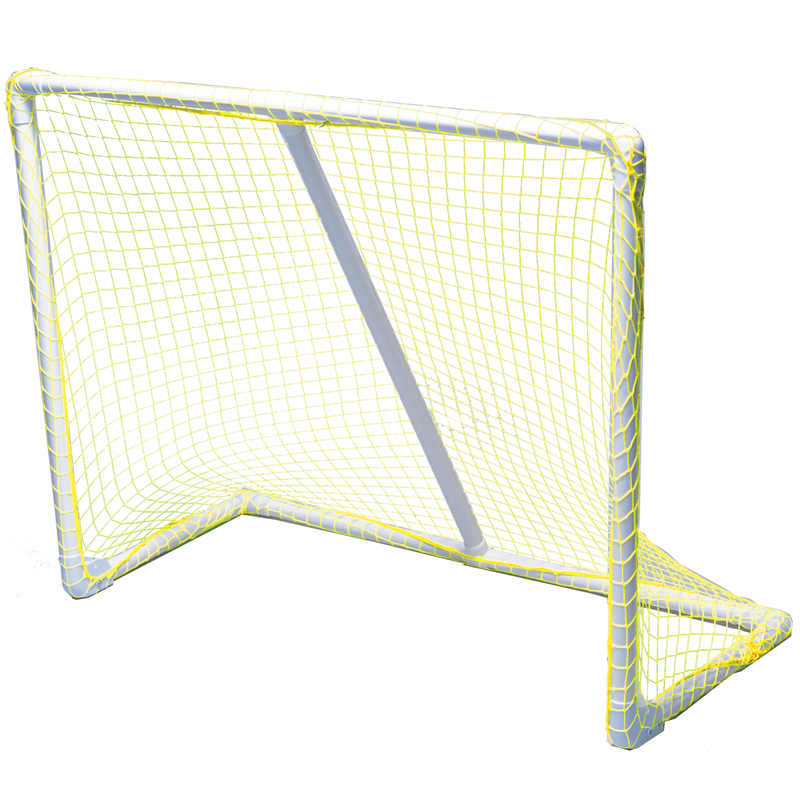 The Sport Series are truly portable, lightweight and durable soccer goals that will last as you perfect your craft! 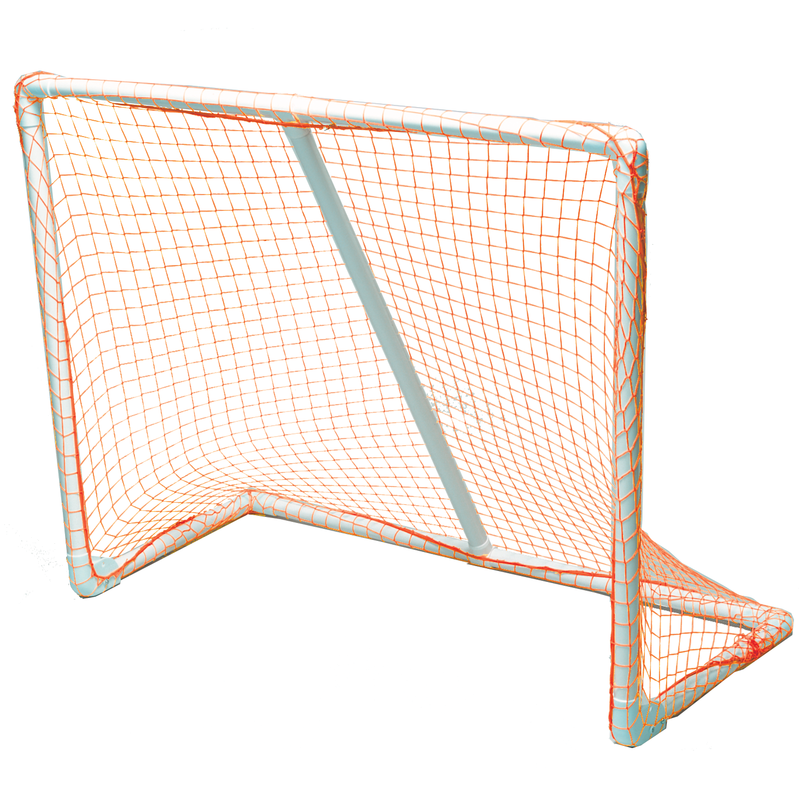 All of our Sport Series Soccer goals feature a single back bar that adds support and stability; in addition to, our Loc 90 fittings to allow the goal to fold for storage and transporting. 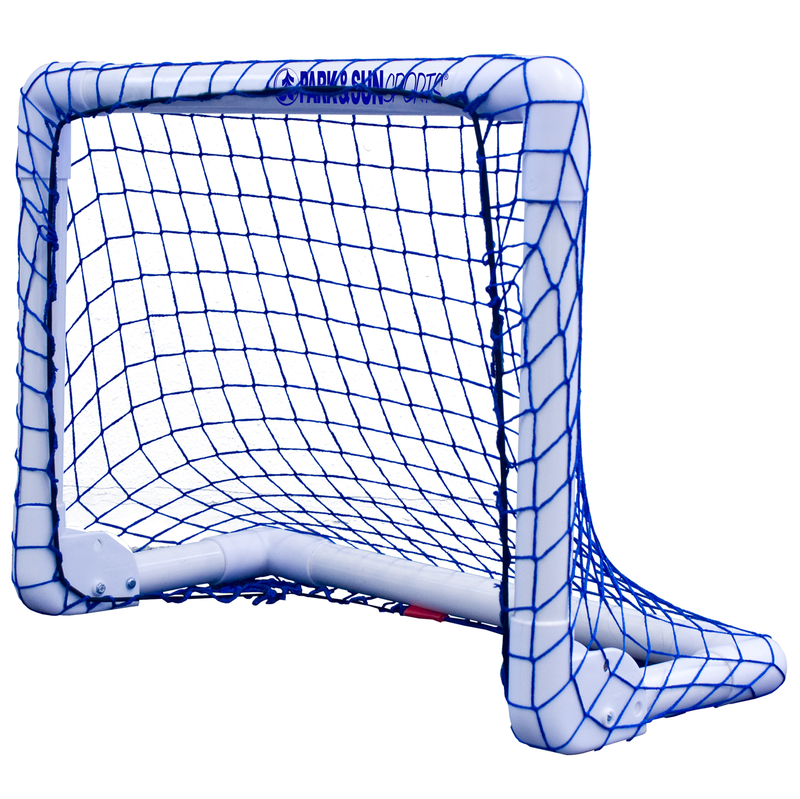 Great practice goal for the park or yard. 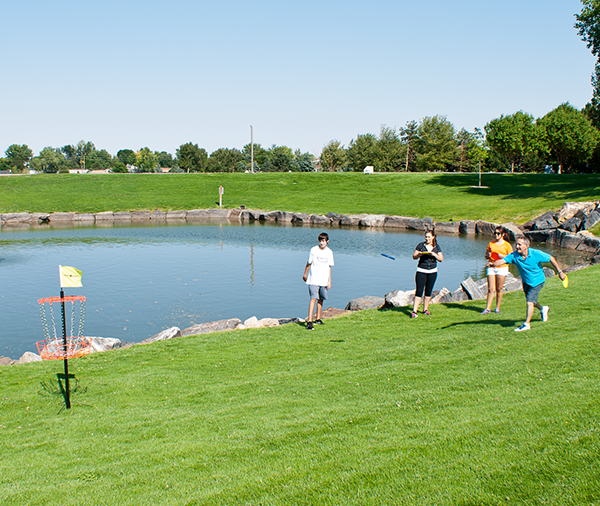 Easy and quick set up lets you spend more time perfecting your shot! 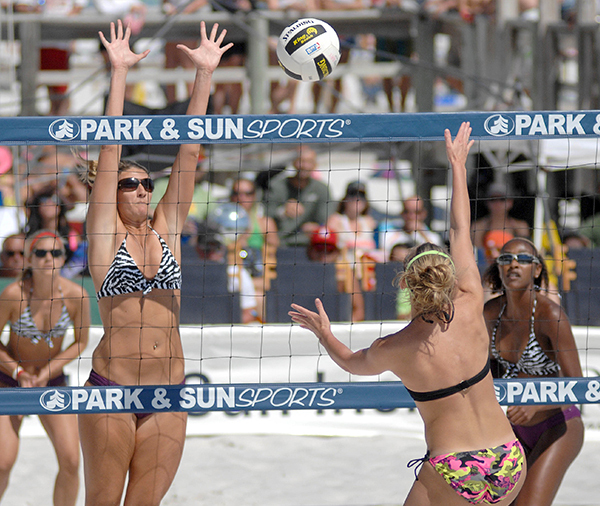 Park and Sun Sports Professional and Sport level outdoor volleyball nets, for their lasting durability and optimum performance. 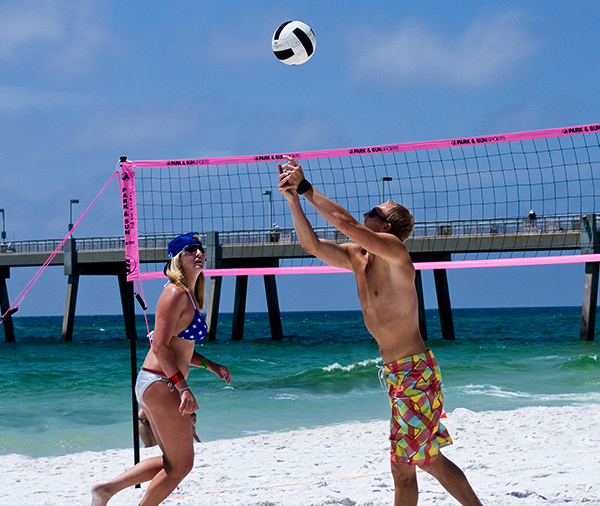 Be the king or queen of your volleyball court!